Quinoa was considered the ‘Mother Grain of the Incas’. It is very close to being a complete food compared to many other sources from both plant and animal kingdoms. 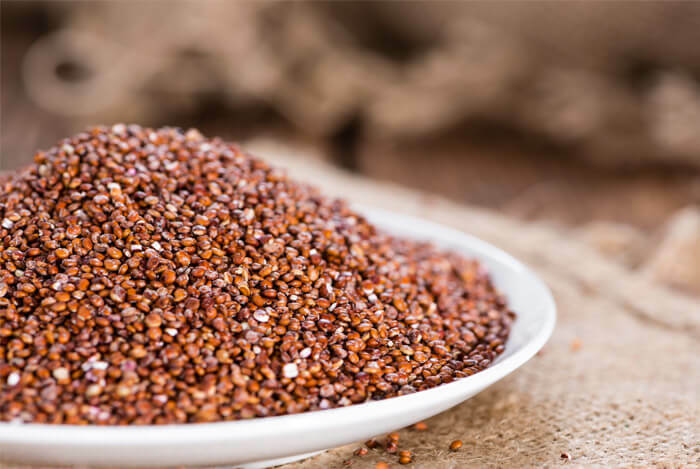 The Incas supplied their warriors with quinoa to fortify them with energy and prepare them for battle. 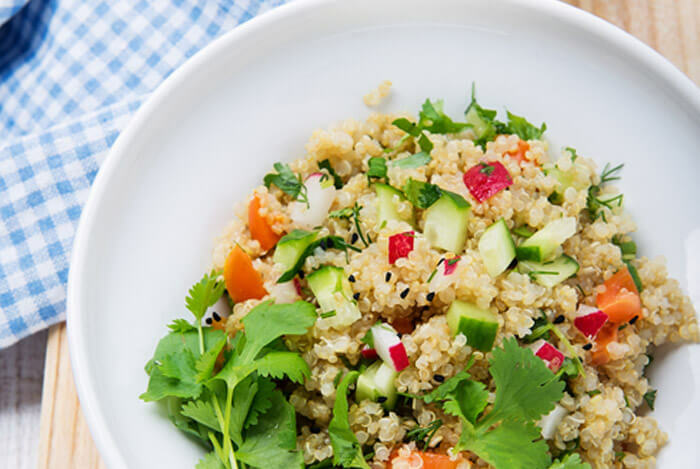 Quinoa contains numerous benefits, of which I’ll name many, but I figured it would also be helpful to provide a few easy ways to use the wonder grain in daily meals. So without further ado, here are 10 benefits and uses of the super food quinoa. Quinoa is packed with minerals. I’m talking 50% of your daily value for iron for a 1 cup serving. 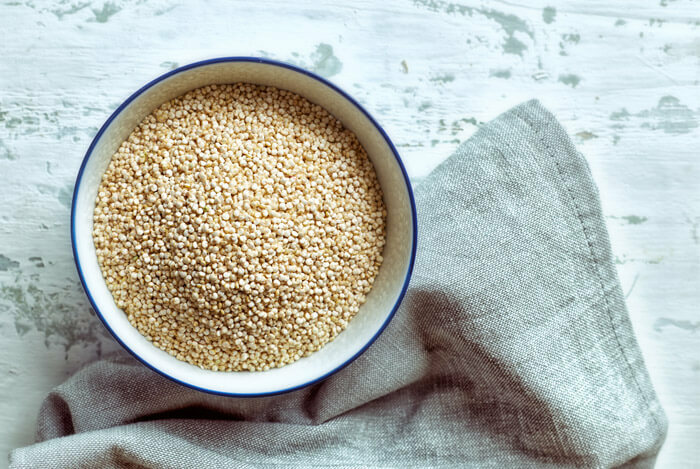 Based on the mineral content alone, quinoa is stuffed with them, and that means it can help contribute toward good cardiovascular, kidney, bone, muscle, and immune health. Quinoa has 12 g of fiber per serving. According to the UCSF Medical Center, we need about 25 to 30 grams per day. One serving of quinoa and bam! You’re almost half way there. Two? You’ve got your fiber for the day. We’ve heard it time and time again, “we need more fiber”. But why? Stool Bulk – Yeah, gross, but really, if you don’t like sitting on the throne with veins popping out of your neck, you need to take in more dietary fiber to help. Alright, enough of this one, but it’s important! Colon Health – Having everything moving all right down under lends to less irritation in your colon. Less irritation means, happy colon. 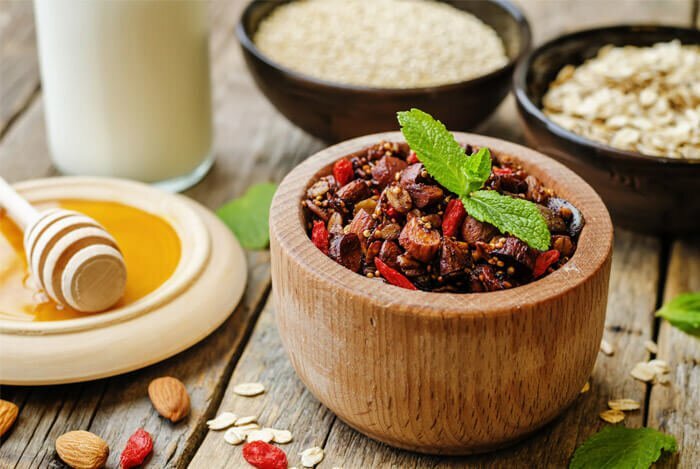 Weight Loss – Fiber makes us feel full, and helps induce satiety. So if you eat high fiber foods you end up eating less calories overall. And lower caloric intake vs. expenditure is the key to losing weight. There are 9 essential amino acids required to make a complete protein. Generally, we get complete proteins through lean meats, poultry, fish, and dairy. But quinoa is a complete protein. 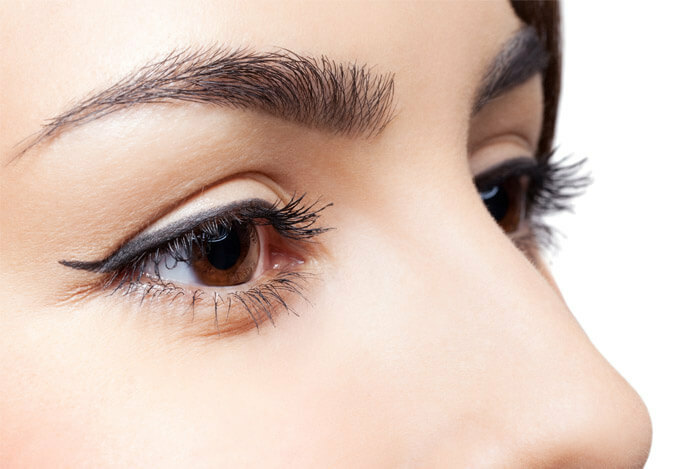 The essential amino acids are called what they are, because they are exactly that, essential. To fulfill the nutritional requirements for protein, we need to take in ‘complete’ proteins. The body doesn’t make essential amino acids so we need them from food. Monitoring your essential amino acid intake is especially important if you are vegetarian, or mostly vegetarian. Since you don’t eat most complete proteins (meat), you have to mix and match different plant-based foods to build complete proteins and ensure you do get adequate intake. While I went into some detail on B vitamins in my discussion on food and emotions, vitamin B2, or riboflavin, has specific energy related benefits of its own. Vitamin B2 is water soluble, and the body cannot produce it. It has roles in breaking down sugars for energy, as well as acting as an antioxidant. 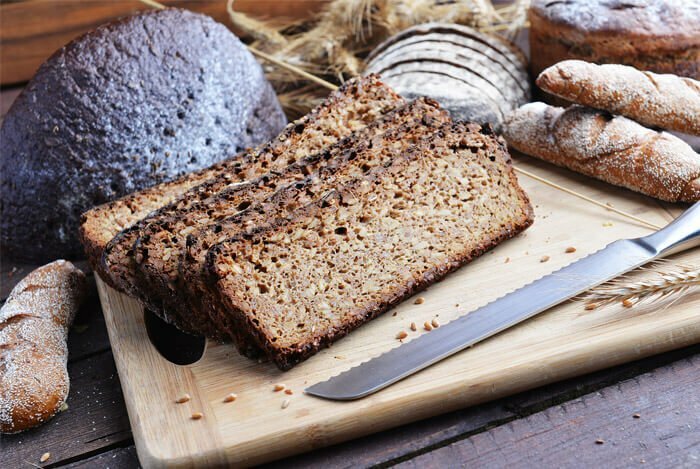 While quinoa isn’t the only source of vitamin B2, it’s a good one. 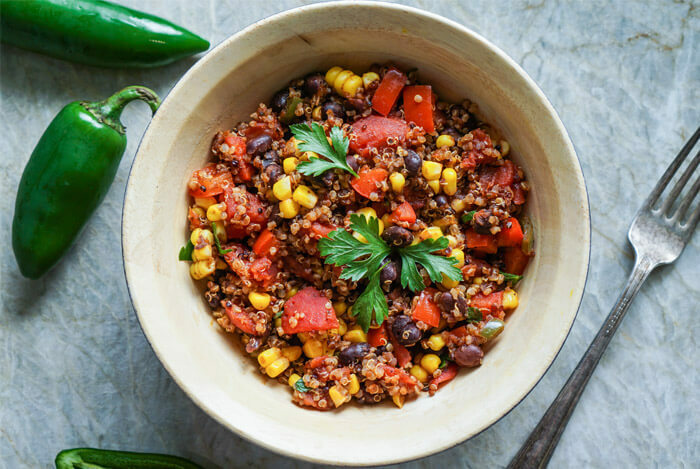 Alright, we’ve gone over some solid benefits of quinoa, but what about how to feast? Tell me, I’m hungry already! Well, I’ve got a handful of easy tips, starting with quinoa and granola. There are some more detailed steps on iowagirleats, but you pretty much mix the ingredients together and throw it in the oven at 325 degrees for 15 minutes. Make sure to rinse off the quinoa before you add it to the mix, because quinoa has a soapy coating on it that tastes bitter. Luckily most quinoa from the store is already rinsed, but just in case. Also, make sure you don’t forget about it in the oven, I’ve done that before and it becomes quinoa charcoal. How to avoid that? Use a timer. I’m from San Diego. I love burritos, do you love burritos? Did I mention I love burritos? 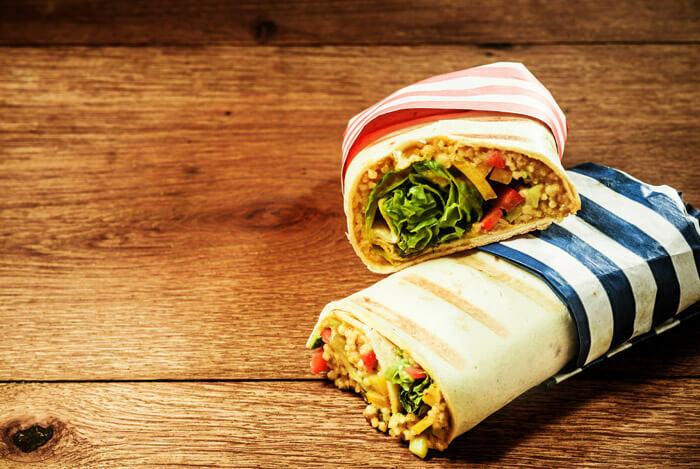 It’s one of the things that keeps me in Southern California…the burritos. I’ve traveled around and it just isn’t the same, you know? You can fashion your own style, but that Korean bowl style to me, is delicious. Nothing wrong with a little Southwest or Mexican style. Eat more salad, eat more fiber. Oh my goodness what are we to do? What about we both go get a fiber packed awesome Quinoa Salad? How does that sound? You may notice here that the last 5 ingredients are for salad dressing. The recipe calls for sun-dried tomato vinaigrette, but I’m saying just go ahead and make it, it isn’t hard. Anyways, salads are supposed to be easy. So once you have all the ingredients, mash together and refrigerate, or just eat. Oh man this has all made me very hungry. What’s your take on these benefits and uses of quinoa? Have anything else you’d like to share? Let me know in the comments below!